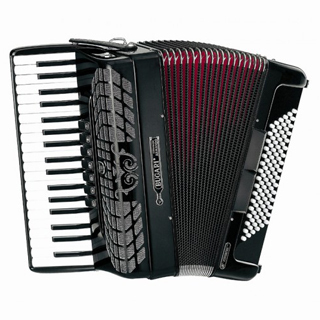 Ultra small and lightweight, but a mighty sound. 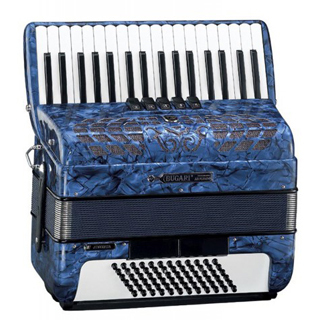 Popular size & weight accordion among students. 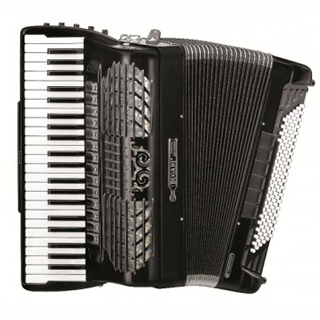 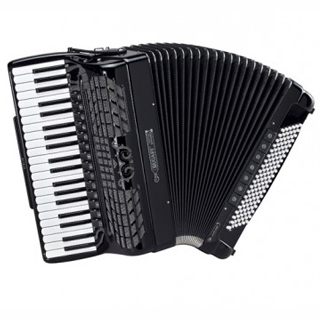 Flagship professional instrument for the most discriminating accordionist at a moderate price. 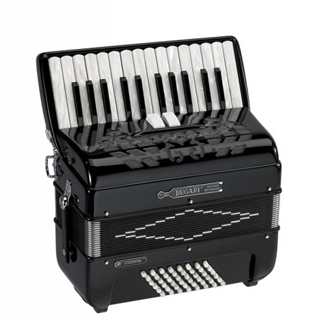 Instrument meant for the classical concervatory musician. 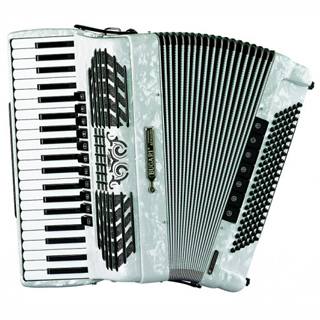 Ideally priced professional full size traditional model. 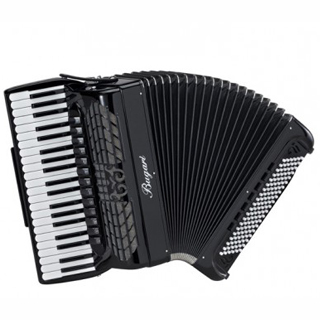 Light Weight Full Size High Quality Accordion. 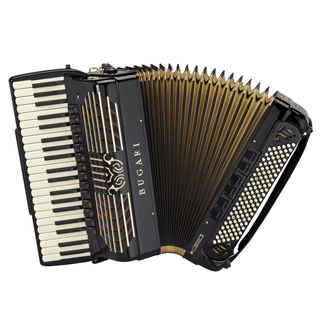 Great size and weight for all accordionists'.